Are you a gun collector? Maybe looking to sell? If you are looking for great deals on rifles and guns on eBay, you most likely will not find any. Guns cannot be listed on eBay anymore, because of increasing federal regulations, however a great place to find similar deals for guns, shotguns, and other firearms is here at SarasotaAuction.com. 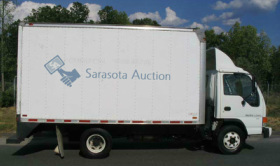 We offer similar online real-time bidding services, serving customers in the Sarasota area. Along the many items acquired from an estate reconciliation, many often have guns and firearms of all types that need to get sold. 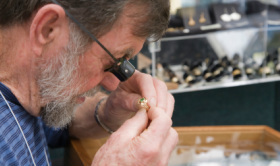 Our auctioneers have had over 25 years of experience and over 100 years of combined experience. We know the auction and estate liquidation business inside and out. 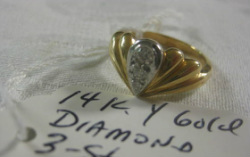 You will be able to find just about anything at our estate auctions. We can help you with the entire liquidation process and assist in clearing out your estate. If we cannot sell your item at auction, we can sell them over to our partners who will get you items sold elsewhere. 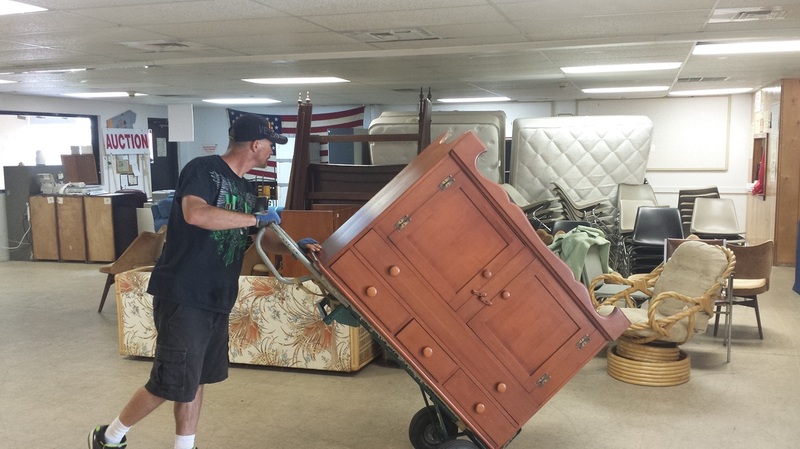 There are many estate liquidators in the business but not all will offer the same quality service that we do. 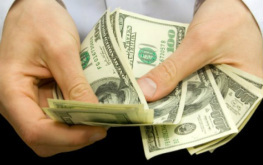 We can also help you appraise any guns or any other type of items from your estate settlement. This can be done locally with us at our gallery for free. Or if you do not feel comfortable taking the gun with you, we can come to you for a small fee. We will give you the unbiased and the actual market value of the gun you need appraised. Estate reconciliation can be stressful and even be a harrowing experience. This is expected with the loss of loved ones and we can assist in making the process go as smooth as possible. It would be even more stressful to try and sell off the estate on your own. So we make the process as fast as possible and sometimes as little as 24 hours.